Australian climate policy has never been perfect. But having some policy is better than none -- and we can't freeload forever, writes Green Energy Markets' Tristan Edis. With a PM who believes in climate change, it's time for Australia to finally cut our carbon emissions, writes John Connor, CEO of The Climate Institute. Renewable energy is helping Australia make the transition from private to socialised power. And that scares the pants off Big Energy. 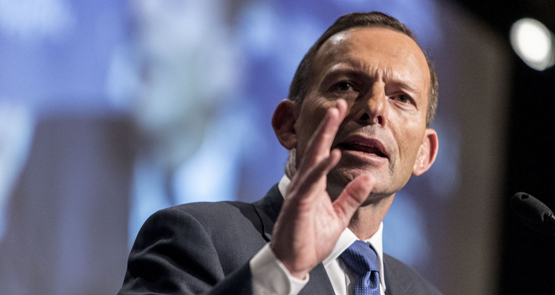 The good news is the Abbott government has finally agreed to a Renewable Energy Target. The bad news is it is nowhere near where it should be. Crikey readers have their say on Warren Mundine and Nick Xenophon's plans for a national political party. 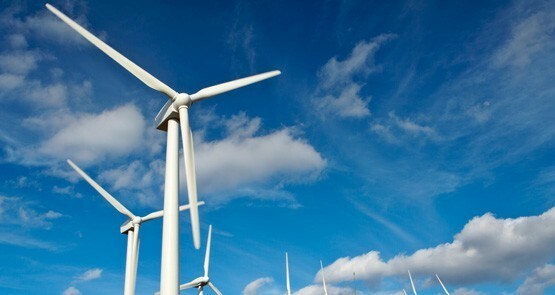 Two small Australian towns want to become 100% powered by renewable energy. Crikey intern Diana Hodgetts looks at some overseas examples and finds 100% renewable is nice, but not always 100% reliable. Germany's largest energy utility is splitting into two companies, with one focusing on renewables and the other on fossil fuels and nuclear power. It's high time Australia also realised fossil fuels and nuclear are both on their way out. Nuclear power is a ludicrously uneconomic industry and now more than ever. But conservatives continue to obsess over it. Crikey readers talk the real problem with Tasmanian wind farms, the haters at News Corp and why we need the ABC.